Video Game Outsiders, the official podcast of the comedy network, RiotCast, has been churning out stupidity and gaming since 2004, making it one of the longest running podcasts of all time. Hosts John “John’s Arcade” Jacobson, and comedy creator Michelle Madison, explore all things gaming from console to PC, with a healthy dose of random insanity in between. 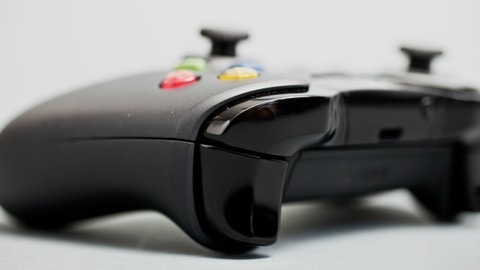 Live every Tuesday, VGO is home to a unique community who participate in the shows via listener voicemail, the Twitch chat room, and their often totally worthless tweets. 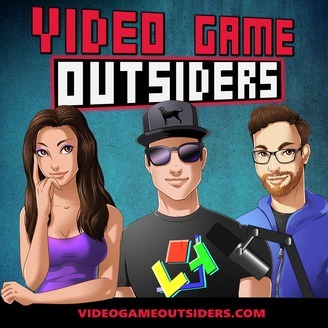 NOTE: For older episodes and extra weekly bonus content, please download our free VGO mobile app or visit videogameoutsiders.com.